Why are we making the change to Continuous Enrollment? How will this be different than before? Can I terminate my Continuous Enrollment contract without penalty or owing a deposit? 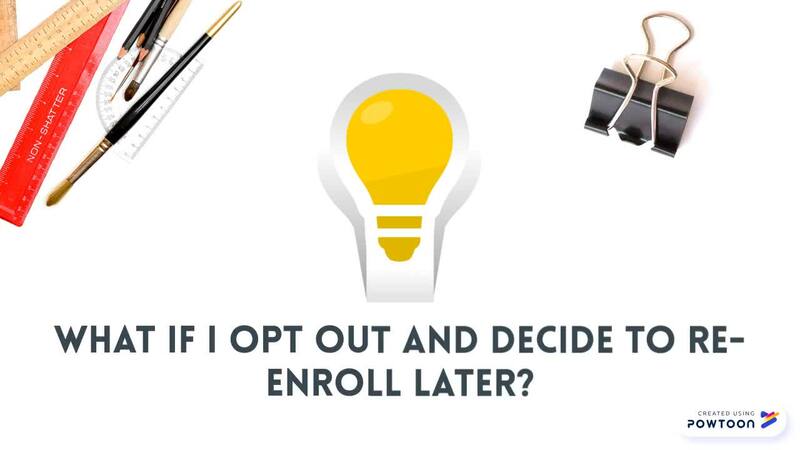 What if I opt out of Continuous Enrollment and decide to re-enroll at a later date? What if I submit the Continuous Enrollment contract and decide to withdraw my child from Oak Hall at a later date? What if I lost or misplaced the contract that was mailed to me? What if I never received a contract? Continuous Enrollment is simpler for you. Your time is precious. We’d rather you spend it with your family than sitting in front of a screen trying to re-enroll in a program you love every year. We’re giving back time. Continuous Enrollment offers guaranteed placement for your child and access to your child’s schedule for the upcoming school year. While we prioritize enrollment for current families and siblings, continuous enrollment locks down that coveted seat until graduation or when you chose to leave. Continuous Enrollment allows our school to plan and project staffing needs for the upcoming year, so we can hire and retain the best teachers for your children. After initially signing your Continuous Enrollment contract and setting up your FACTS account, your child(ren) will be officially enrolled. In future years, you won’t have to do anything. Your deposit will be automatically withdrawn on or about January 25th and your tuition payments will continue to be processed through FACTS according to the preferred payment plan you selected. If you need to change your preferred payment plan after January 15, please submit a written request to Penny Thie, in our accounting office, at pthie@oakhall.org. You can always ‘opt-out’ of re-enrolling by submitting an Official Notification of Withdrawal Form to the Director of Enrollment Management by January 15th. If you notify the school by January 15th, your child’s seat will be released and your family will have no tuition commitment for the upcoming year. If you do not return the Continuous Enrollment contract by January 15, and decide to re-enroll at a later date, a penalty of $250 will be applied to any re-enrollment. This additional $250 fee will not be credited towards tuition. Additionally, we can't guarantee that your student's space will be available when you choose to return. If such Termination Notice is timely received, you will be relieved of all Tuition paid and other payments and fees that would have come due after the Termination Date. Please note the Tuition Deposit is non-refundable. If such Termination Notice is received after June 1, you will be liable for the entire year’s Tuition and Fees. If you misplace your copy of the Continuous Enrollment contract it is imperative that you request a replacement as soon as possible. All items from the above checklist must be complete before 1/15/18. Please note contracts returned after the 1/15/18 deadline will automatically be assessed a re-enrollment fee of $250. If you never received your copy of the Continuous Enrollment contract it is imperative that you request a new one as soon as possible. All items from the above checklist must be complete before 1/15/18. Please Watch Our Instructional Video to Learn About the Continuous Enrollment Process.